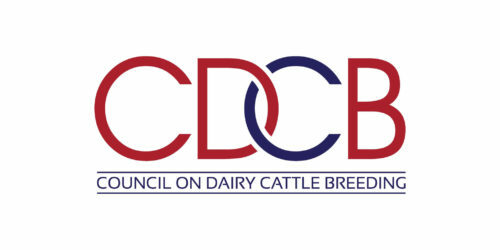 Dairy producers and genetic enthusiasts are invited to “discover new dairy genetics” on Oct. 3, when the Council on Dairy Cattle Breeding (CDCB) will introduce six new genetic evaluations for health traits. 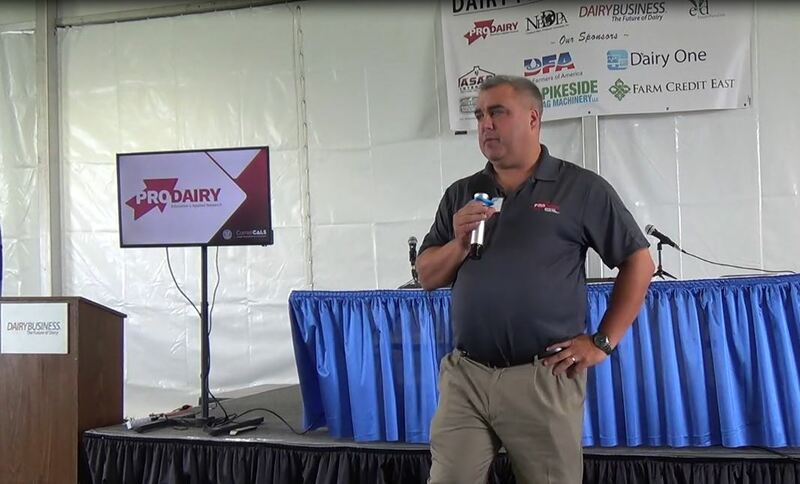 Conveniently located at World Dairy Expo in Madison, Wis., the meeting – which is open to the public – will be in the Exhibition Hall (Mendota Room 4) from 8 a.m. to 1 p.m. on Tuesday, Oct. 3. 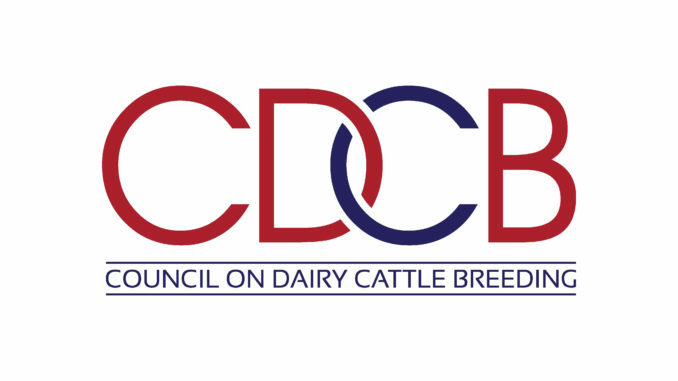 The meeting will be headlined by a producer panel providing perspectives on dairy herd health, and recent research findings will be presented by staff from the CDCB and USDA Animal Genomics and Improvement Laboratory (AGIL). 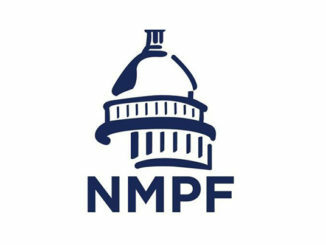 Dairy producers can soon consider six new health traits in their breeding programs – hypocalcemia/milk fever, displaced abomasum, ketosis, mastitis, metritis and retained placenta – with the preliminary release of the U.S. evaluations in December 2017. Four dairy producers will share their perspective on health traits, with discussion on data recording, data availability, economic impact and genomic evaluations. 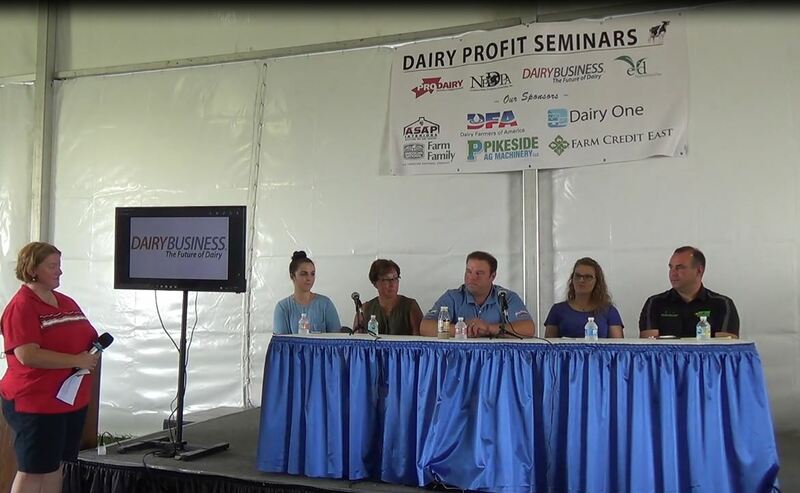 Participating producers include Don Bennink, North Florida Holsteins, Bell, Fla.; Mitch Breunig, Mystic Valley Dairy LCC, Sauk City, Wis.; Alan Chittenden, Dutch Hollow Jerseys, Schodack Landing, NY; and Simon Vander Woude, Vander Woude Farms, Merced, Calif. 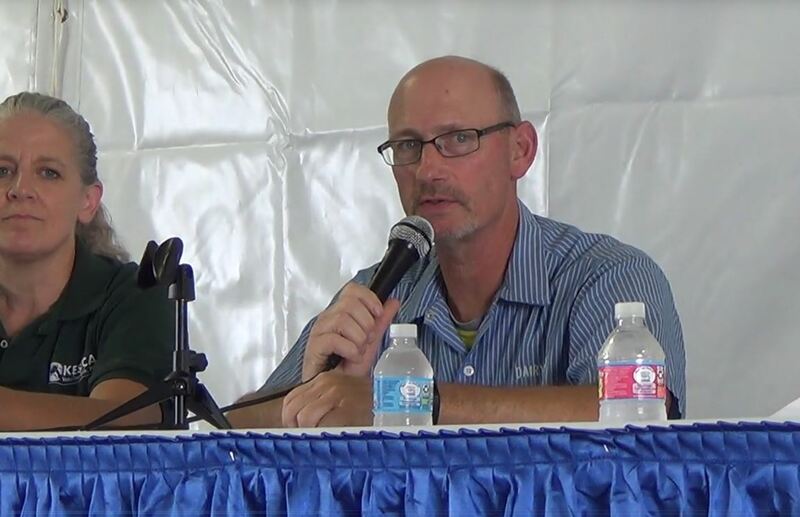 The panel will be moderated by CDCB Board member Dan Sheldon of Woody Hill Farm, Salem, New York. The research base, economics and implementation of the new health evaluations will be summarized by lead researchers Dr. John Cole of USDA AGIL and Dr. Kristen Parker Gaddis of CDCB. 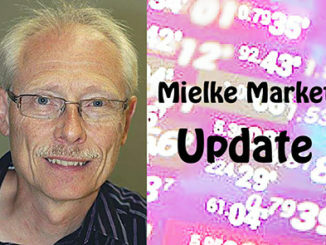 Dr. Paul VanRaden of AGIL will present an overview of 2017 genetic research, followed by recent validation of genomic predictions and reliability from Dr. Mel Tooker of AGIL. Isaac Hagen, 2017 CDCB intern and PhD candidate at Penn State will present drivers of dairy genetics research. View this link for the detailed agenda and to register. While pre-registration is appreciated, walk-ins are welcome on October 3 with registration at 8 a.m. and the program start at 8:30 a.m.